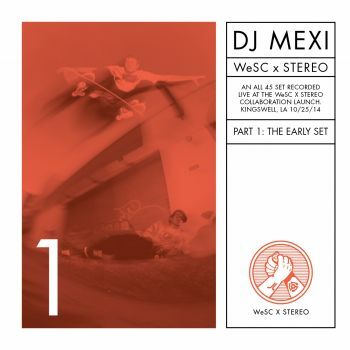 Today I thought id set your Friday off right with over 2 hours of hand picked funk and soul goodness up for free download/stream from Melbourne artist/dj now residing in Cali, DJ Mexi. 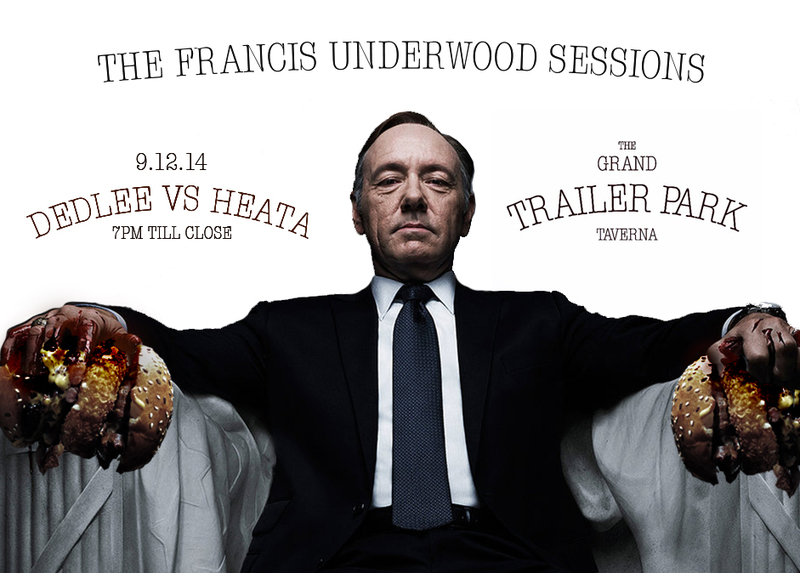 While your at it peep the rest on offer via his Milkcrate page, in particular the latest NY 90’s mix. Cheers for the heads up Ciecmate. 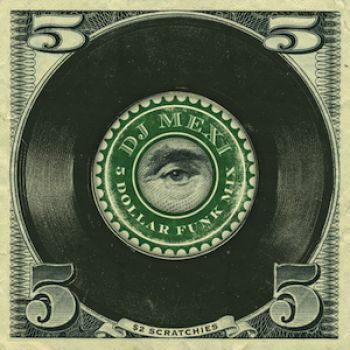 DJ Mexi – 5 Dollar Funk Mix.